The computer you need inside the laptop you want. Starting at only 2.51 kg. (5.54 lbs)*, the incredibly thin, super-portable XPS 15z will keep you on the go for up to 8 hours*. From its anodized aluminum case to its backlit chiclet keyboard, XPS 15z blends classic craftsmanship with contemporary design. It’s a difference you can truly feel. It's also incredibly tough and lightweight, built to keep up with you every day. Experience pure performance with faster 2nd generation Intel® Core™ i5 and Core™ i7 processors and NVIDIA® GeForce® graphics. Easy to use. Hard to match. With smart, intuitive features to match its craftsmanship, XPS 15z is a masterpiece of form and function. Every XPS™ 15z includes Stage software, an easy-to-use interface that keeps your favorite music, videos, photos and applications within reach. Easily edit and share photos using Stage software, then view them on the amazingly bright and vivid 39.6cm (15.6) display with optional Full HD. Low light? No light? No problem. The spacious work area and backlit chiclet keyboard on XPS 15z make it easy to work and play comfortably around the clock. 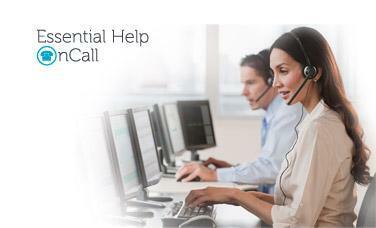 Dell OnCall will give you peace of mind to know that there’s someone to call when you run into computer problems. Help with those "how do I?" questions. IMPORTANT > Before you choose On-Site, please check if this service is available in your area. 78 % of customers recommended this.